Hi guys! 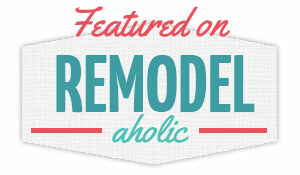 Just wanted to pop in this Saturday to let you know that I'm guest blogging over at Remodelaholic today. Head on over there to see the feature and check out the rest of the great content on that website. 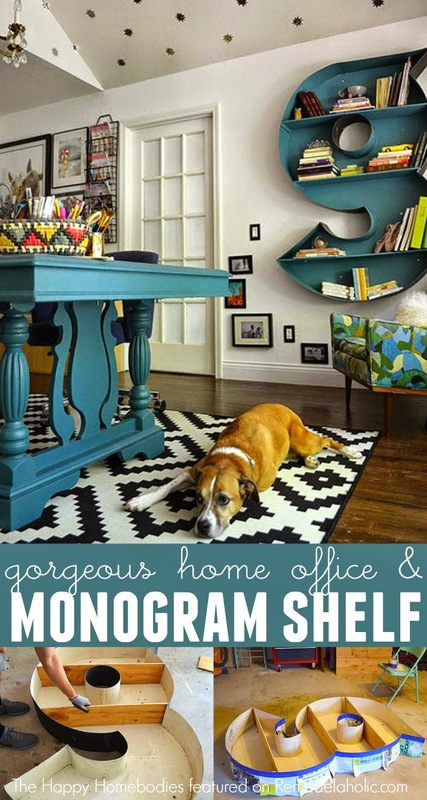 Fair warning: They have a ton of great projects and ideas, so you may be there for a while! I'll be back Monday with my closet makeover reveal. I'm SO excited about it. I've posted a couple of progress pics to Instagram (@JordanG106) and Facebook, so find me there for the latest updates. Let's just say my clothes are about to be more organized than they have ever been in my entire life.